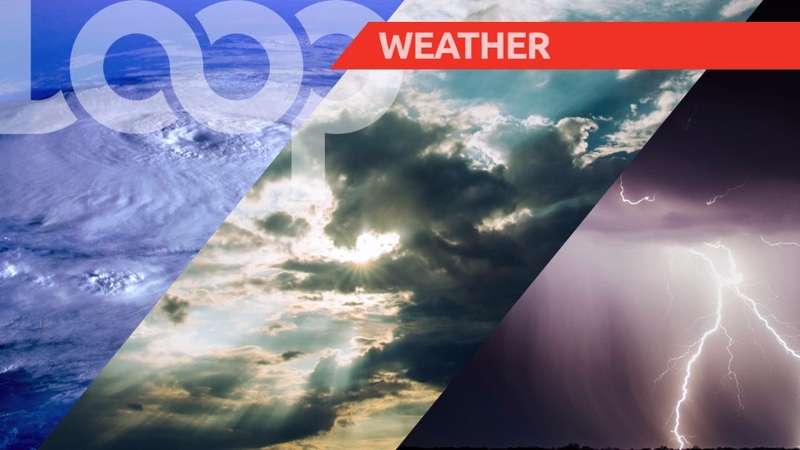 Partly cloudy spells with light showers will interrupt sunny conditions in few areas this morning. This afternoon will be mostly sunny and tonight, clear and cool. Seas are moderate with waves up to 1.8 metres in open waters and below one metre in sheltered areas.